These rooms are ideal for budget travellers looking for a good sleep in a decent bed. 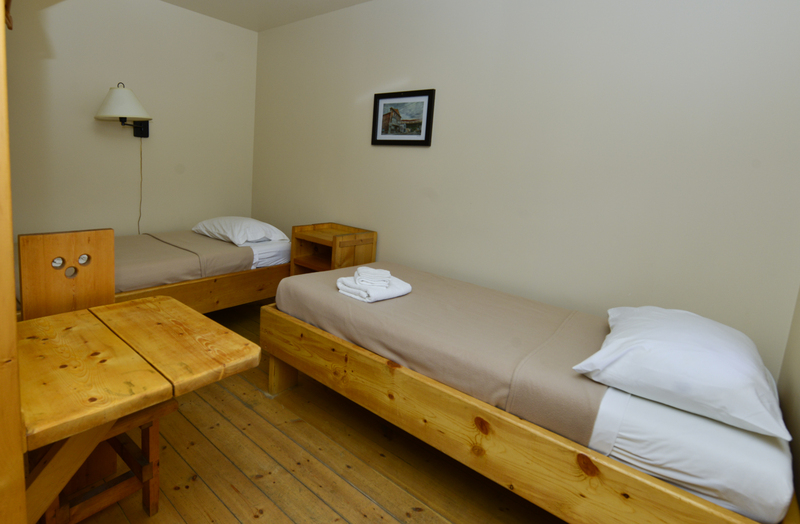 The Spartacus rooms are equipped with two Twin beds, fan, wifi, and table and chairs. Shared washrooms.